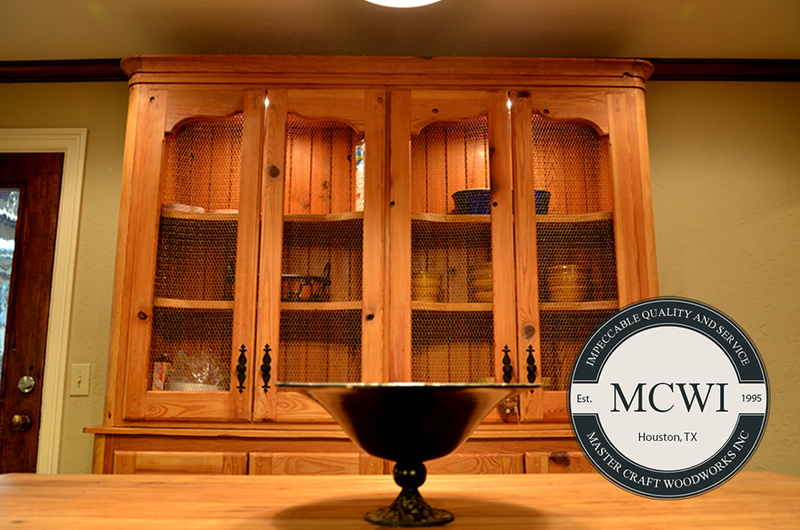 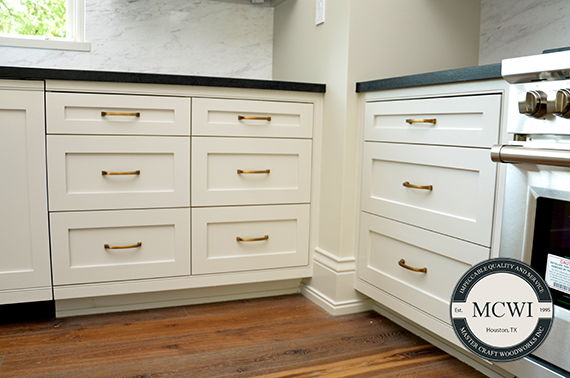 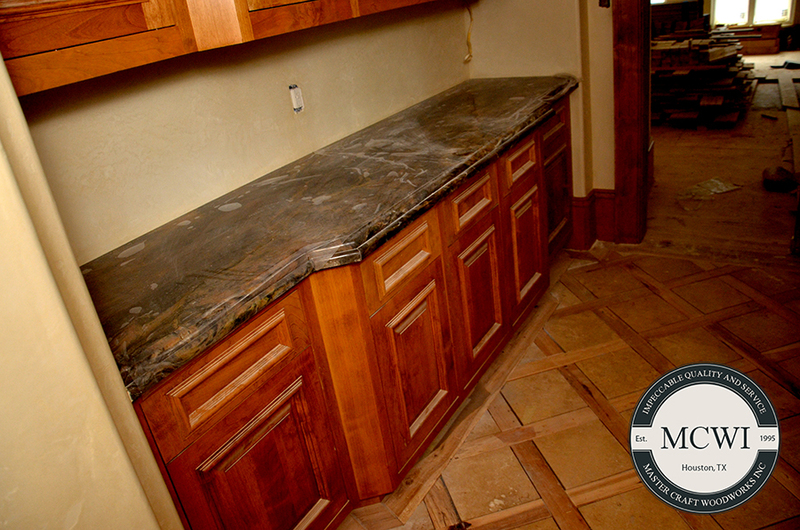 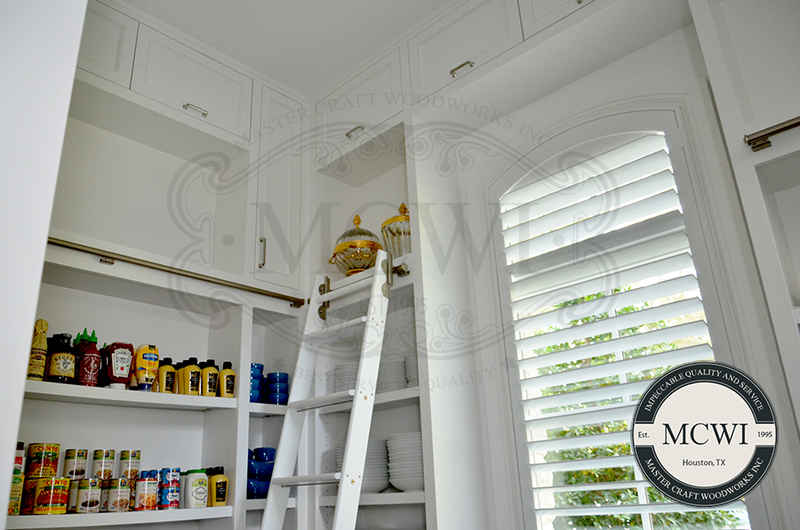 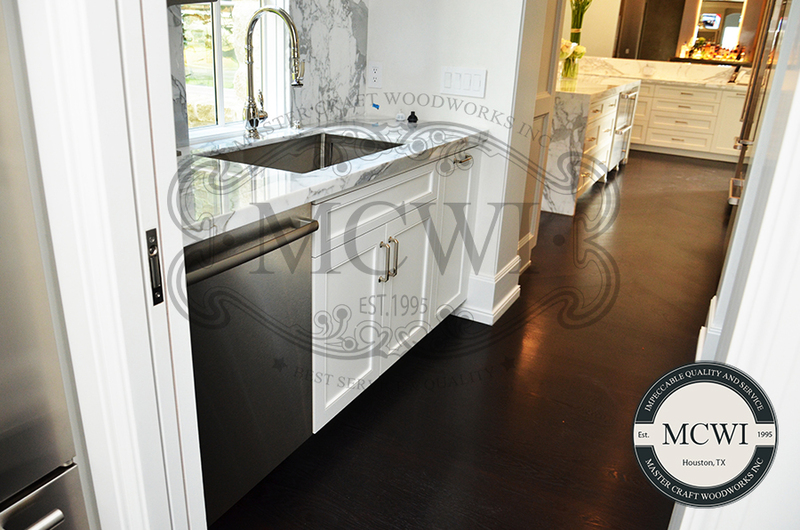 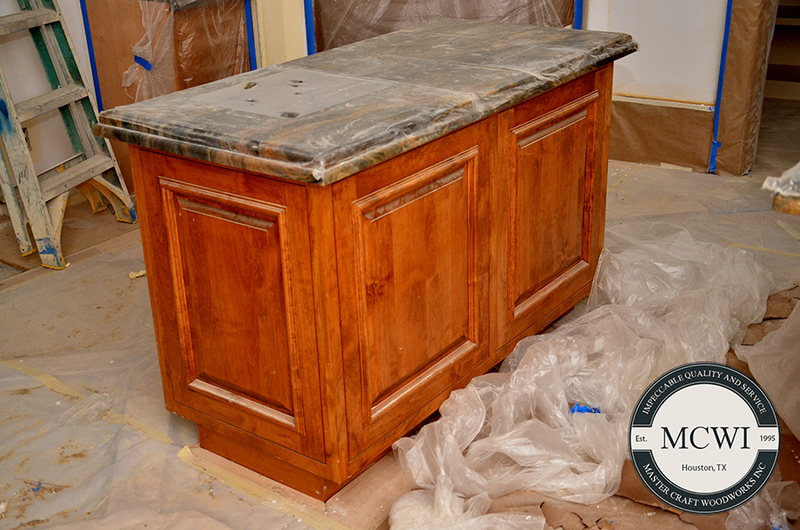 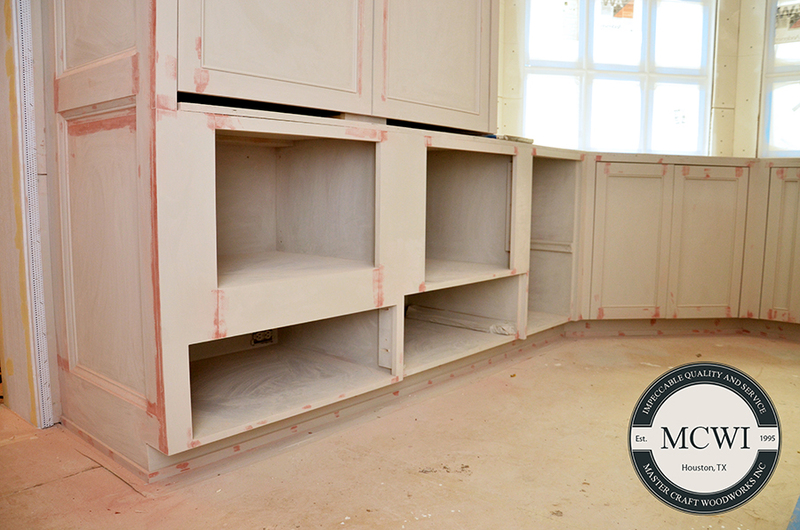 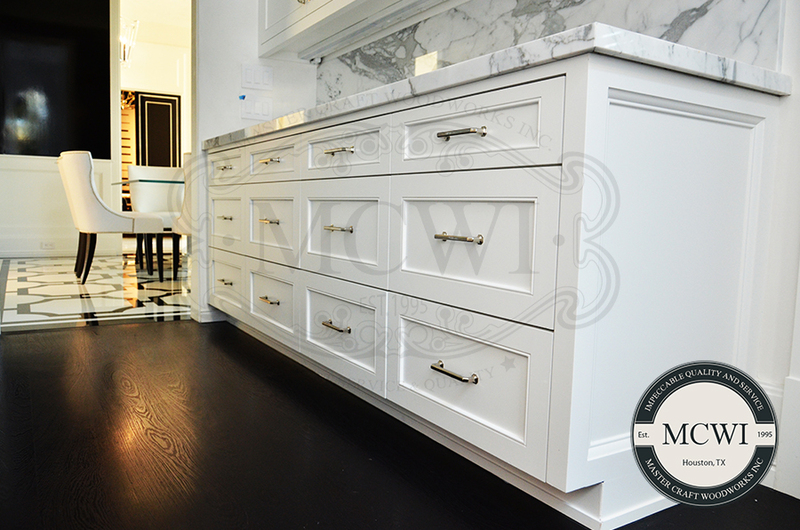 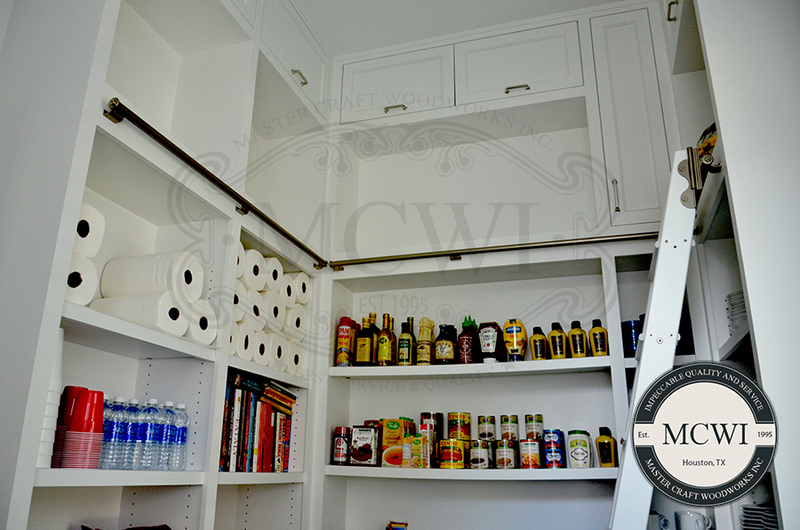 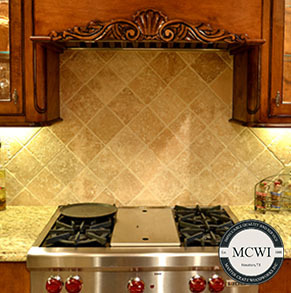 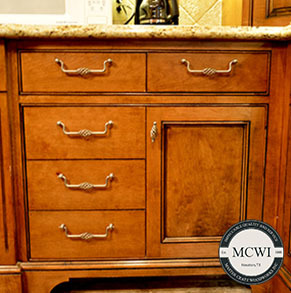 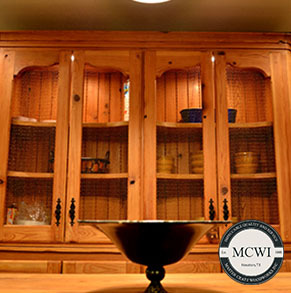 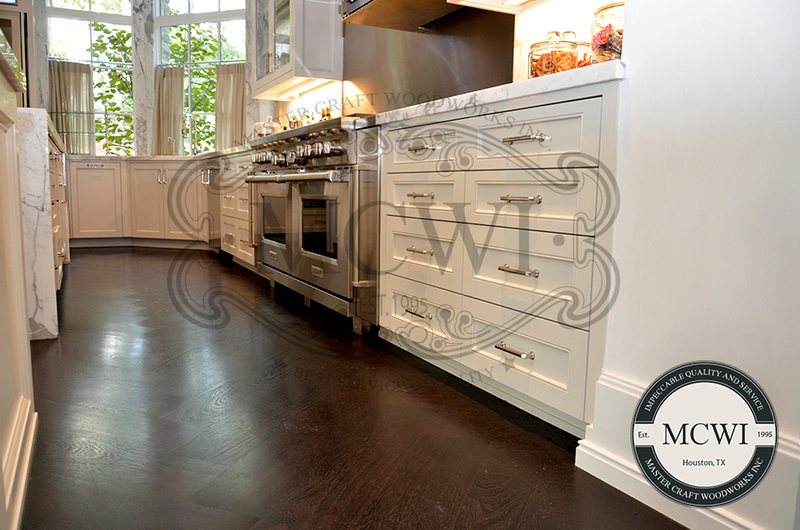 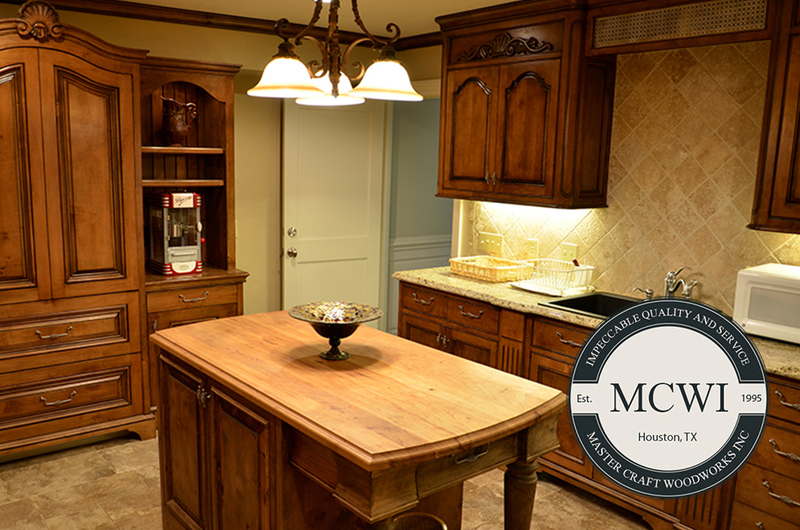 Kitchen Cabinets add more to the value of your home than any other home improvement you can make. 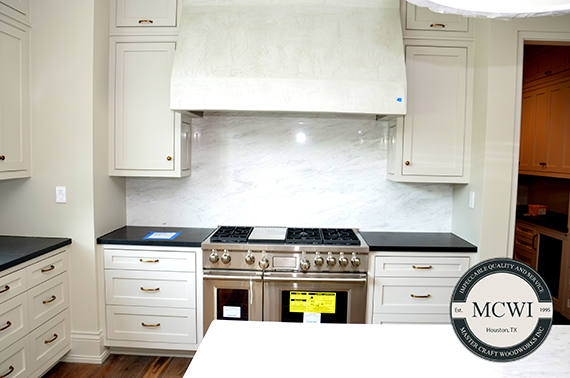 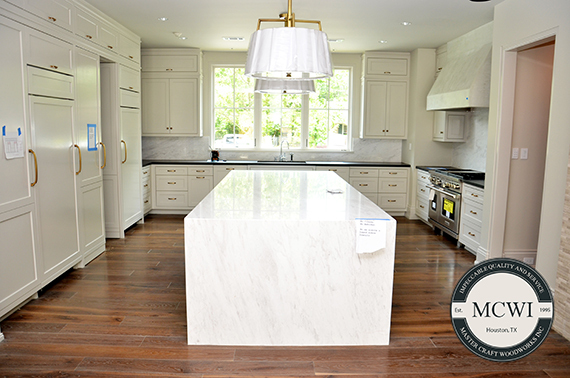 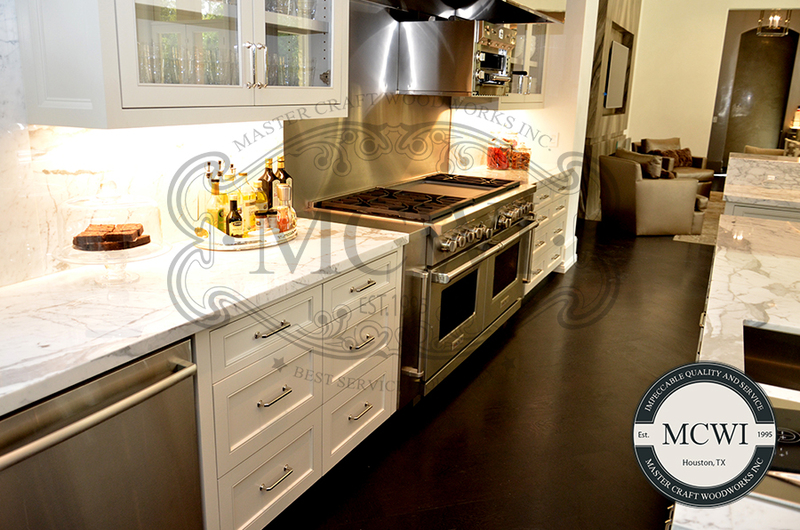 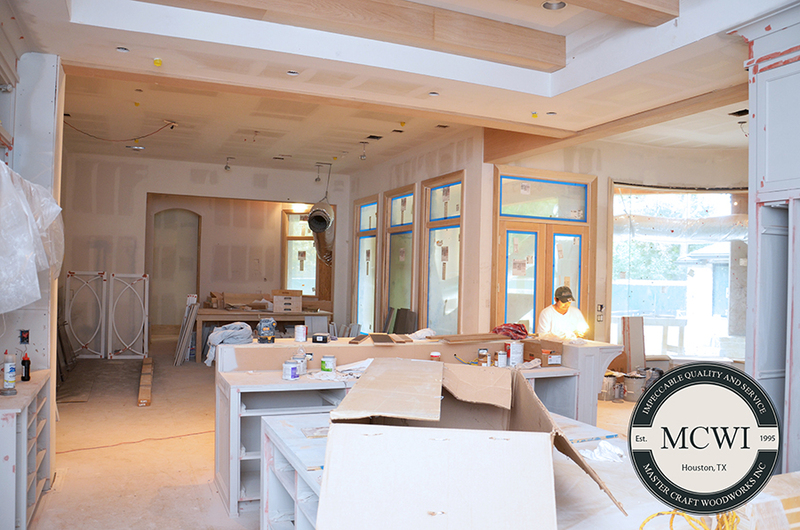 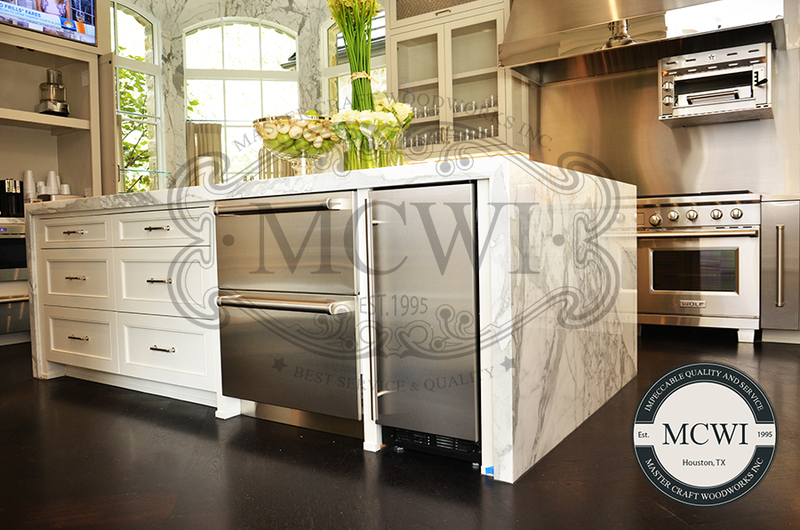 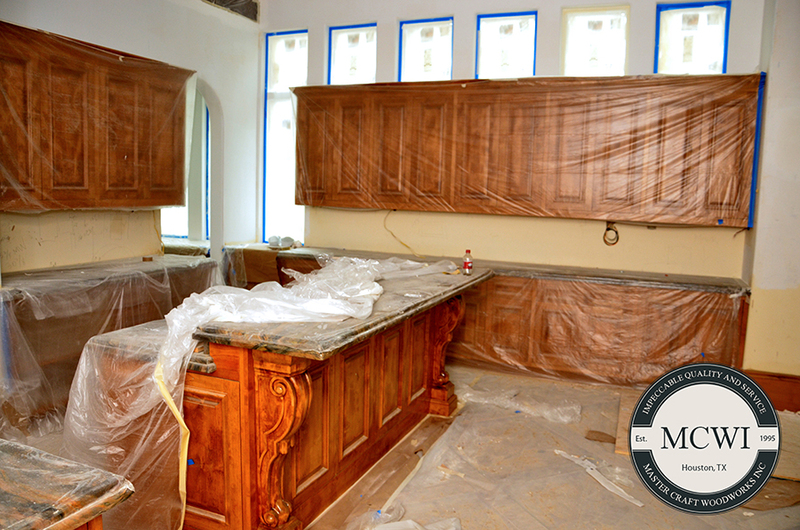 A kitchen remodel can also be one of the most expensive investments you make in your home. 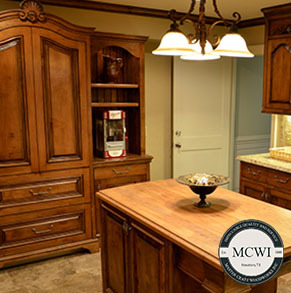 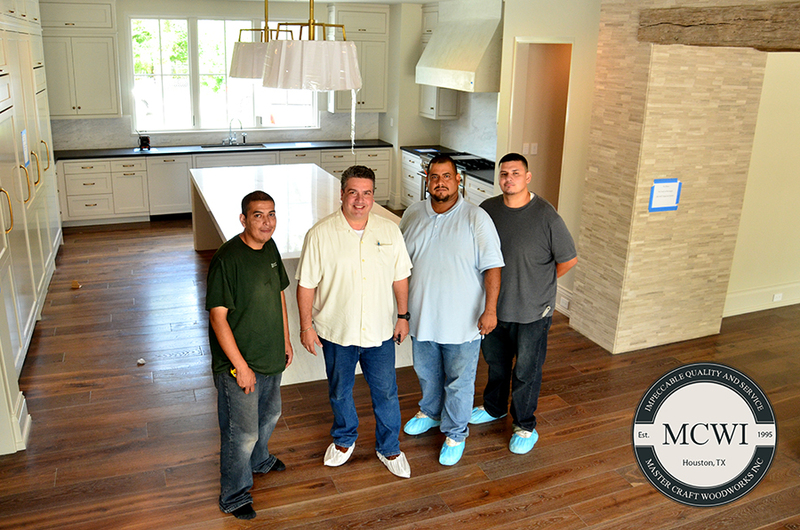 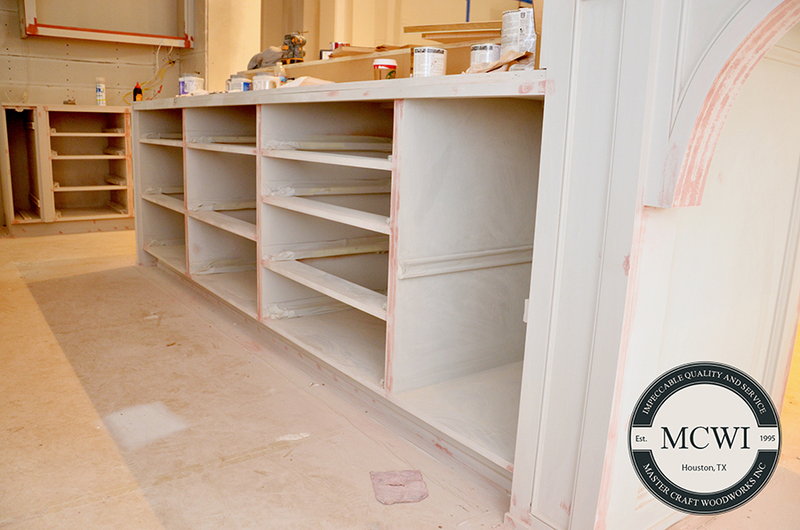 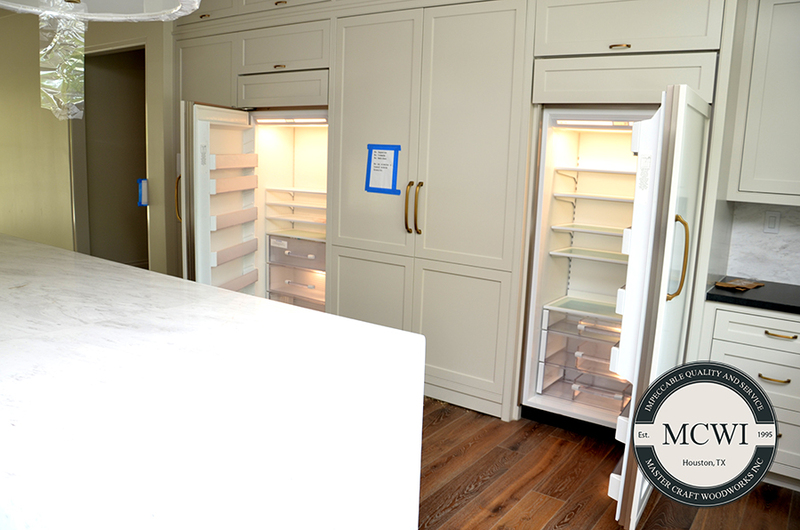 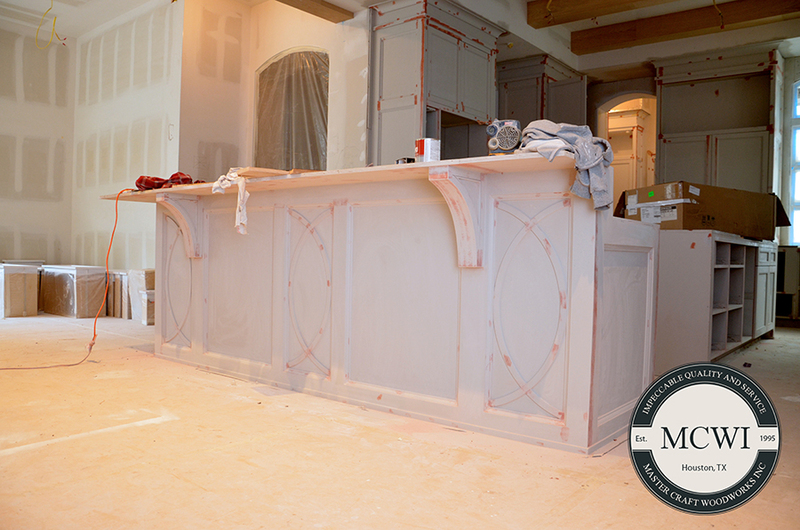 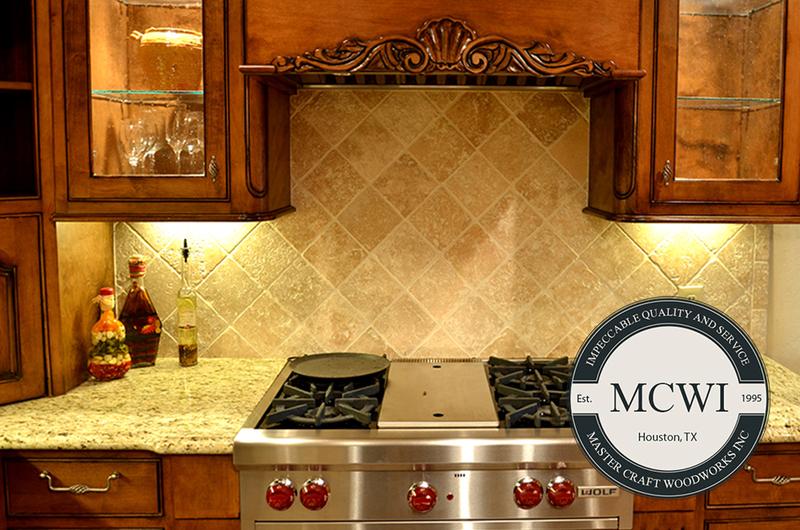 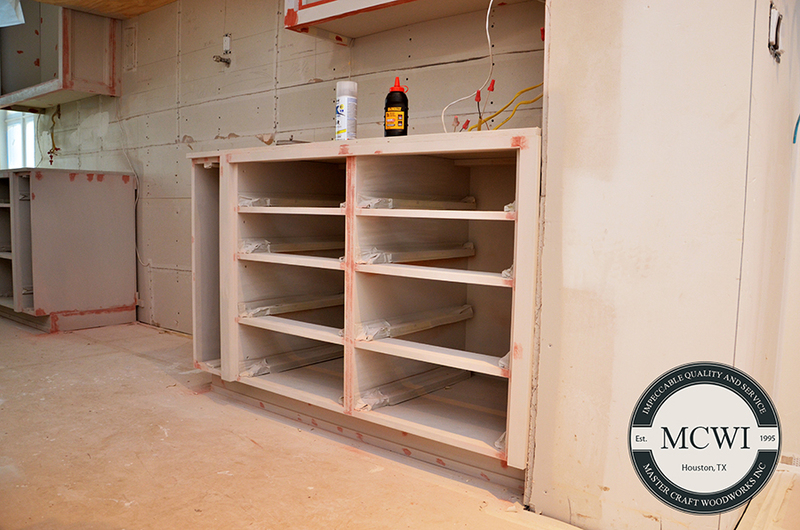 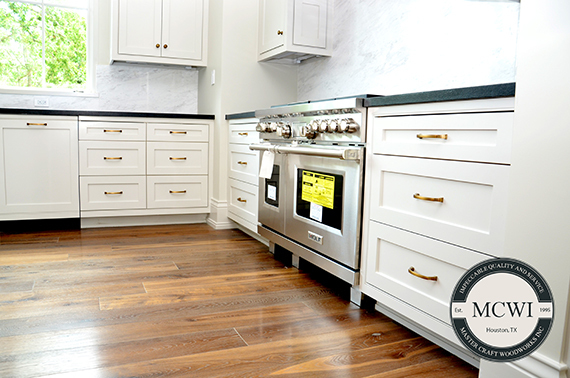 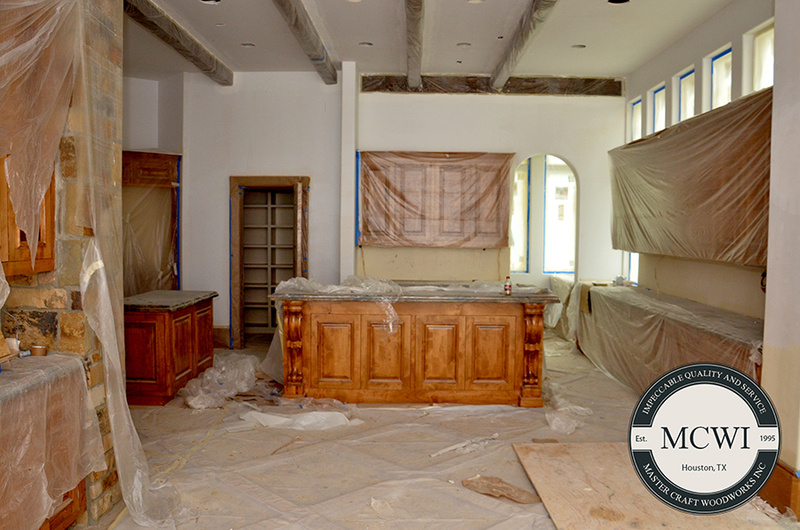 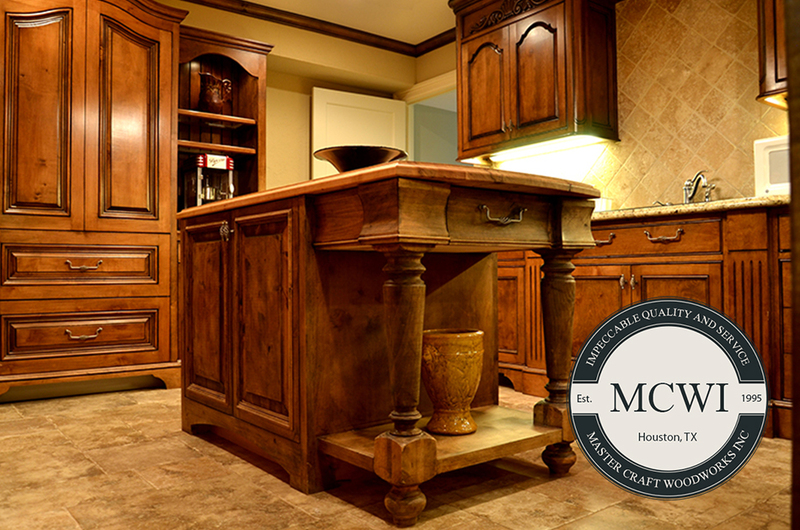 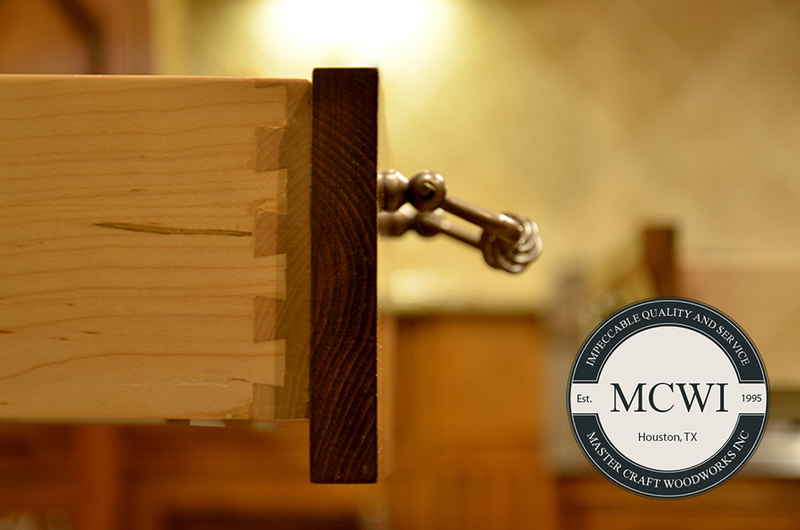 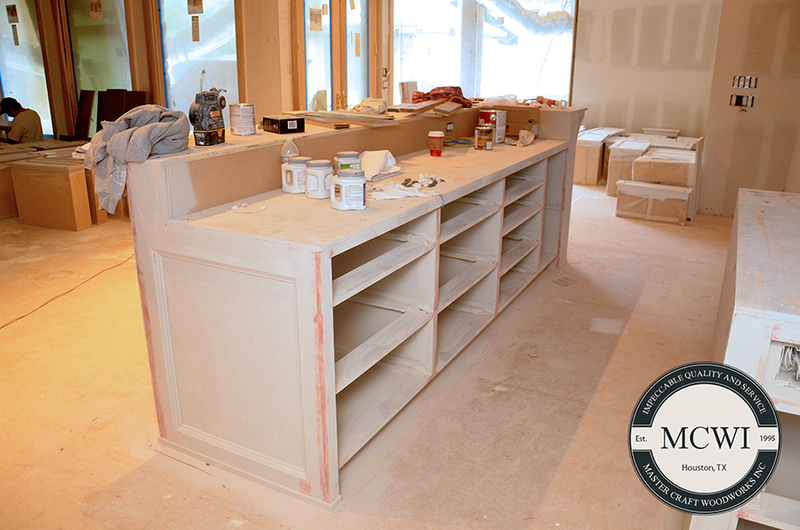 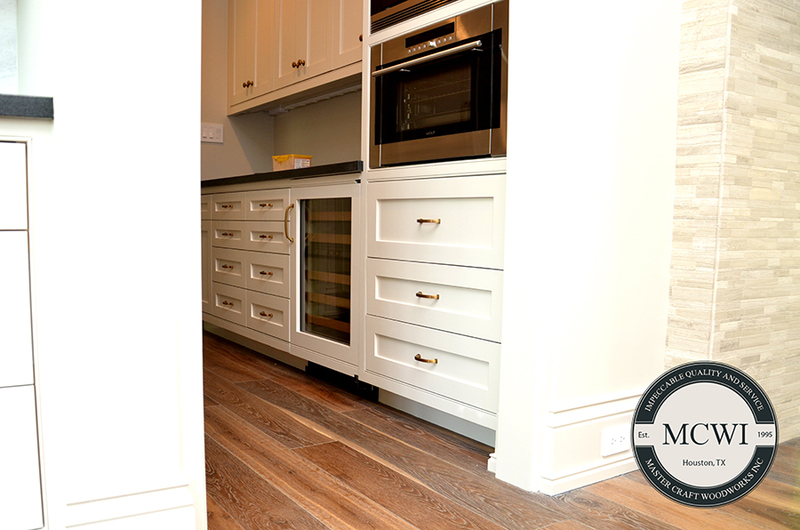 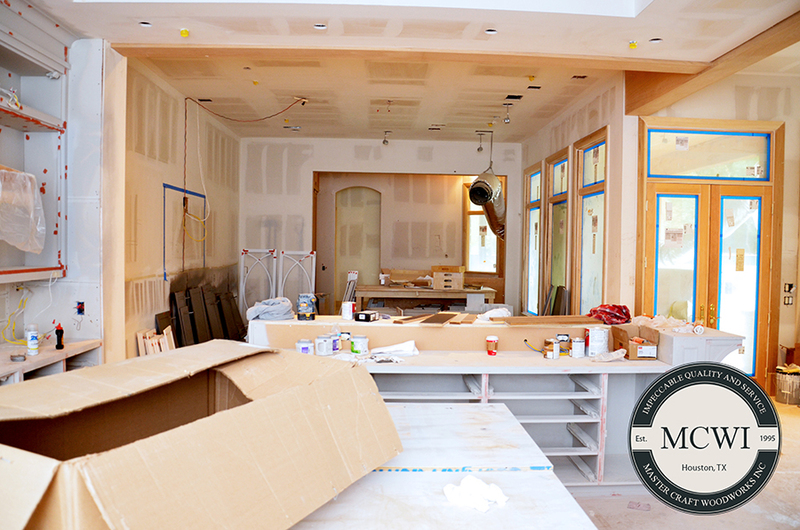 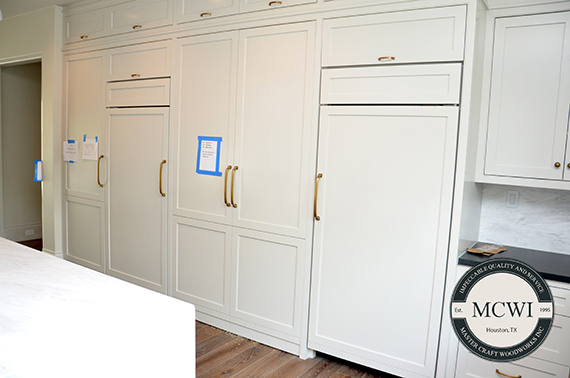 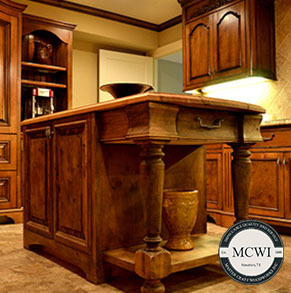 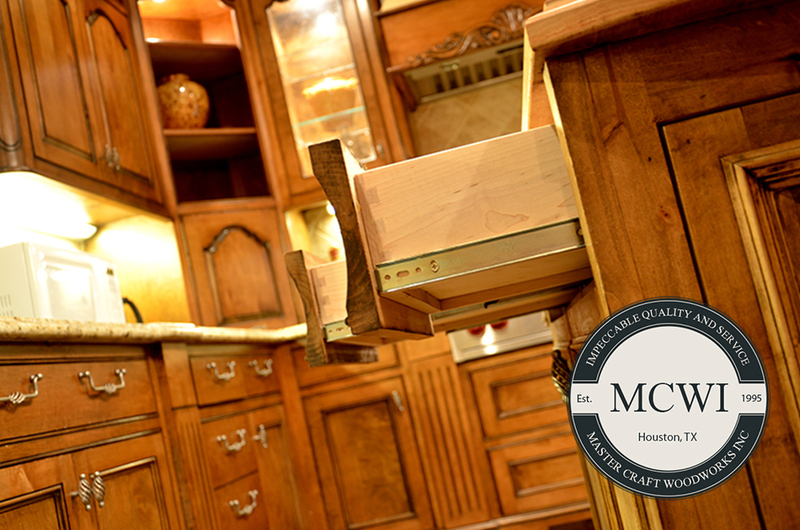 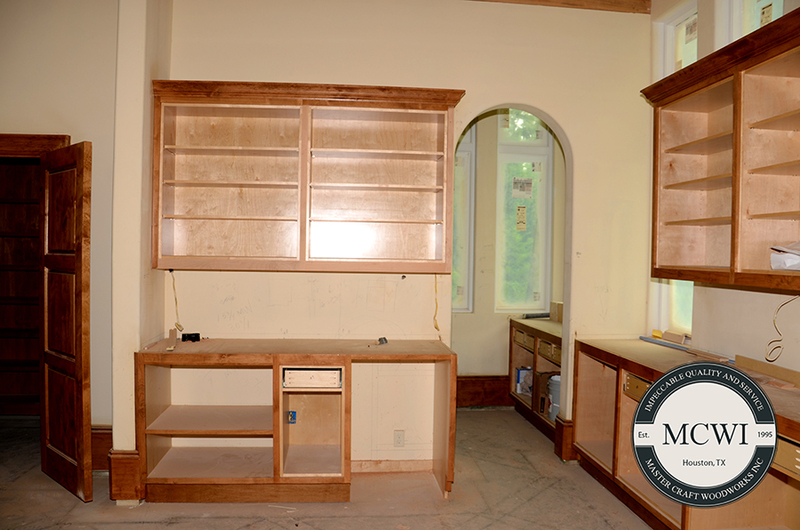 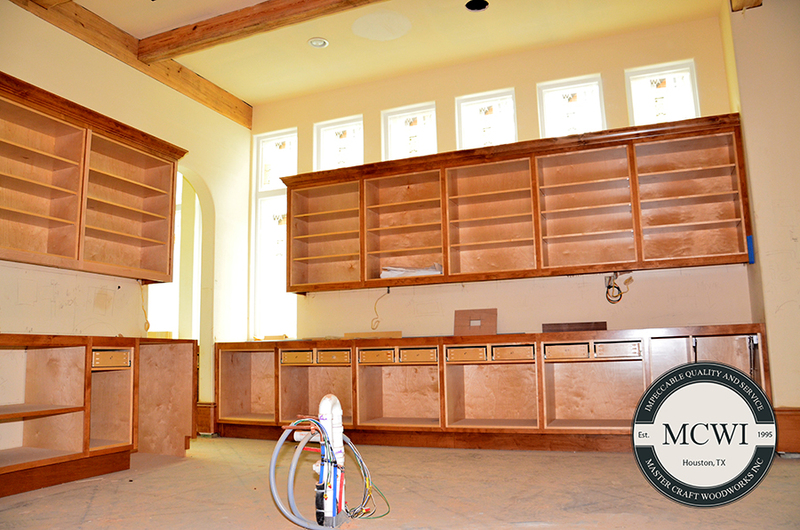 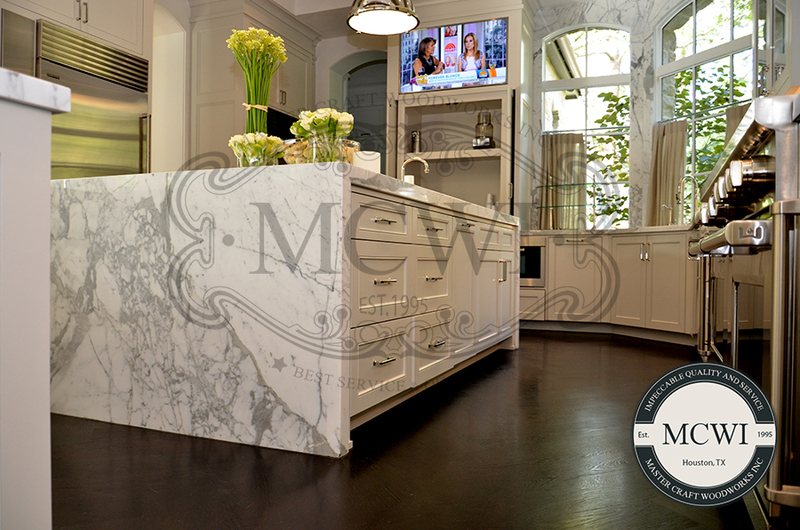 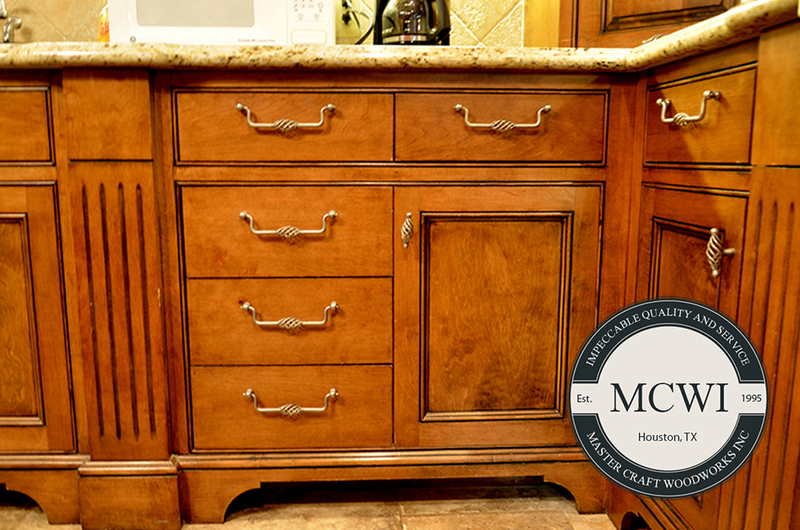 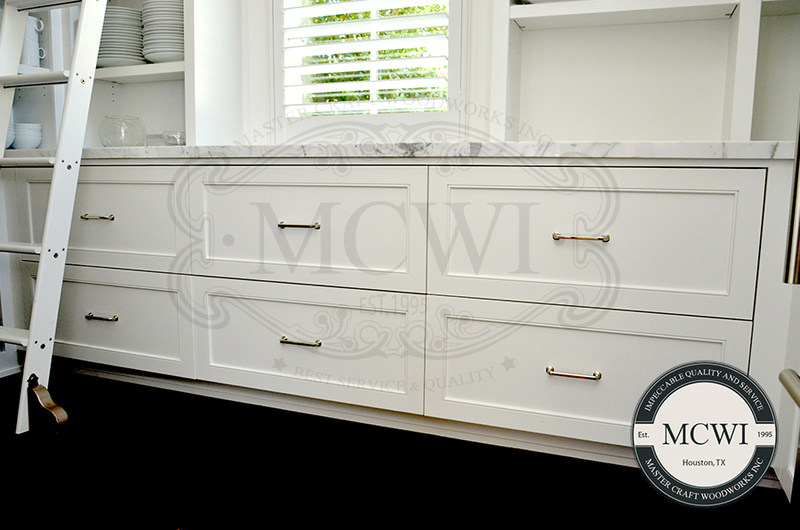 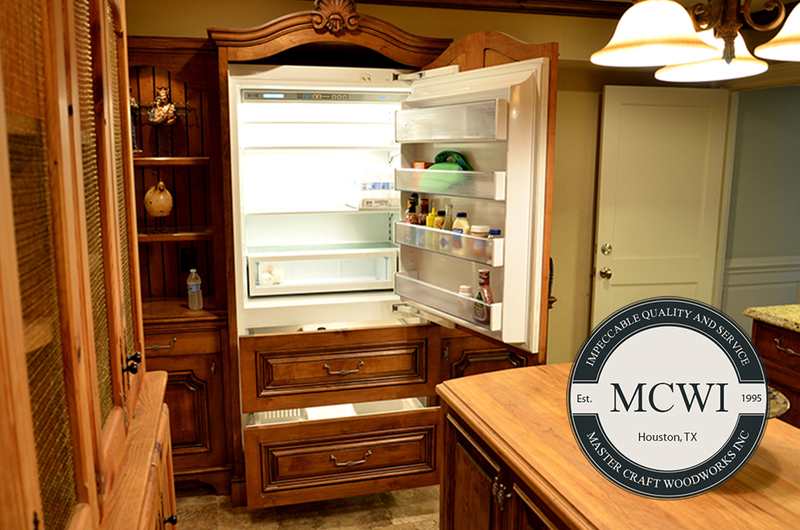 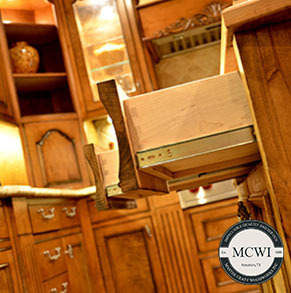 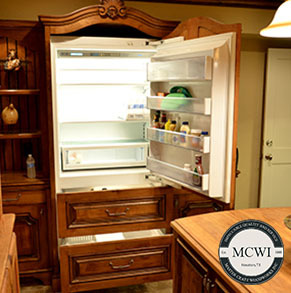 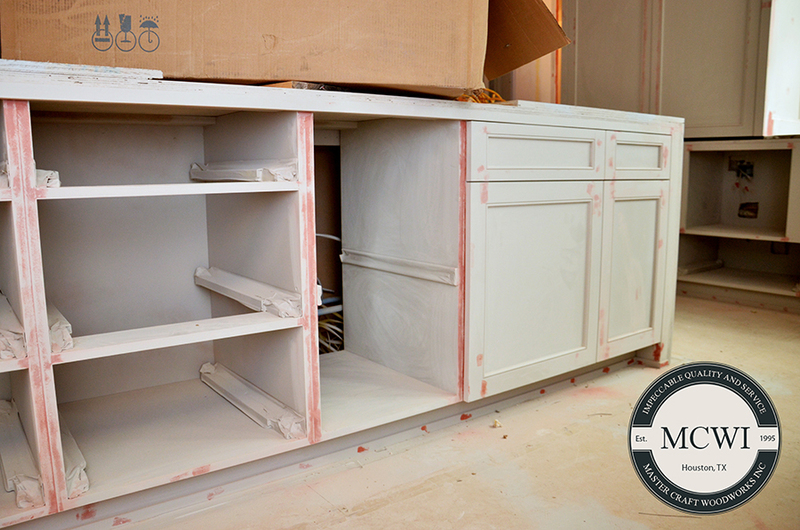 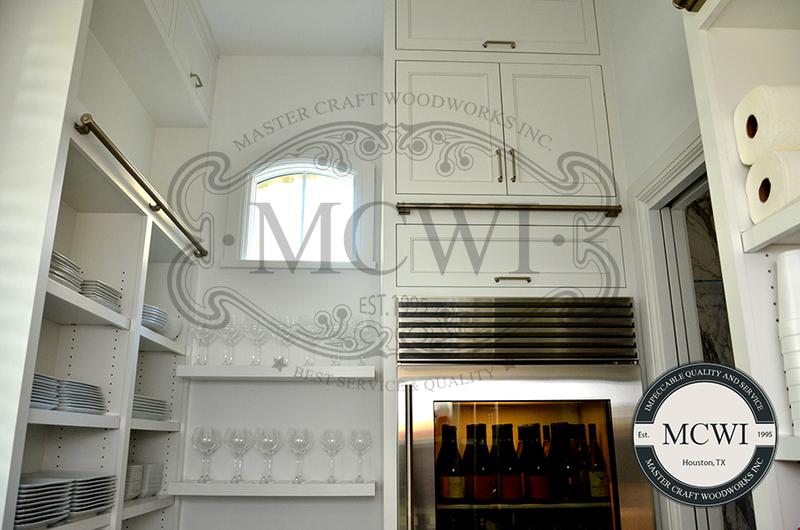 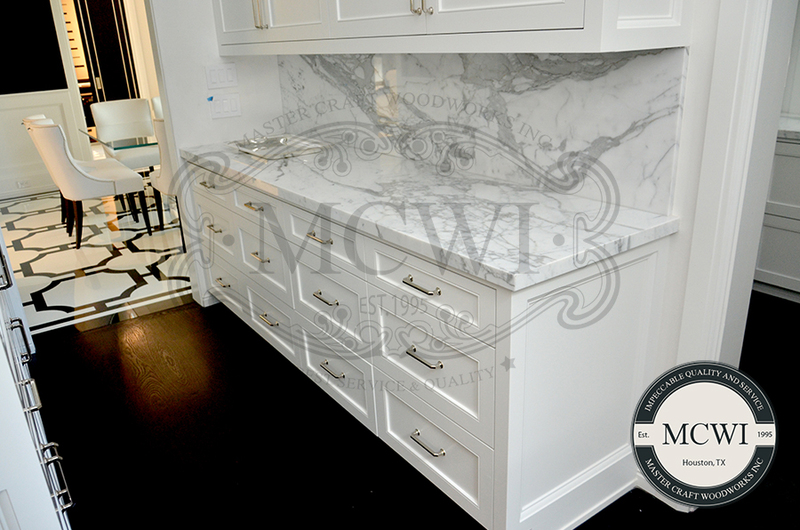 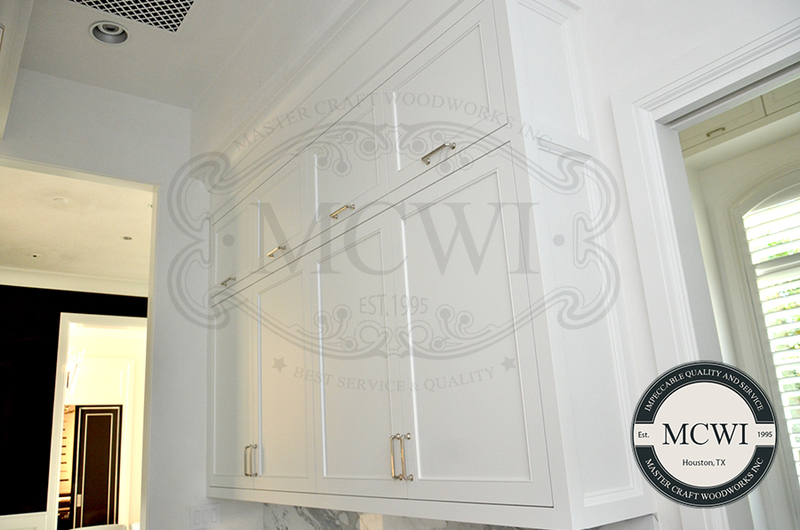 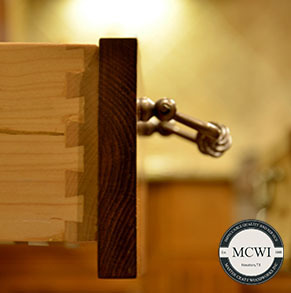 It is our hope to help make your kitchen cabinet remodel, cabinet reface, or cabinet installation a rewarding and pleasant experience through our network of professional designers, consultants, and installers.